MOVIES TO WATCH THIS FEBRUARY. HomeMOVIES TO WATCH THIS FEBRUARY. This February feels a little bit like last year’s romantic comedy resurgence was not just a fleeting trend. This month has a couple of options for you, mixed in there are a couple of sequels, animated films and a horror movie if you’re just dead set on being scared. Get ready to save these dates as we take a look at the most anticipated new movies coming out this month. 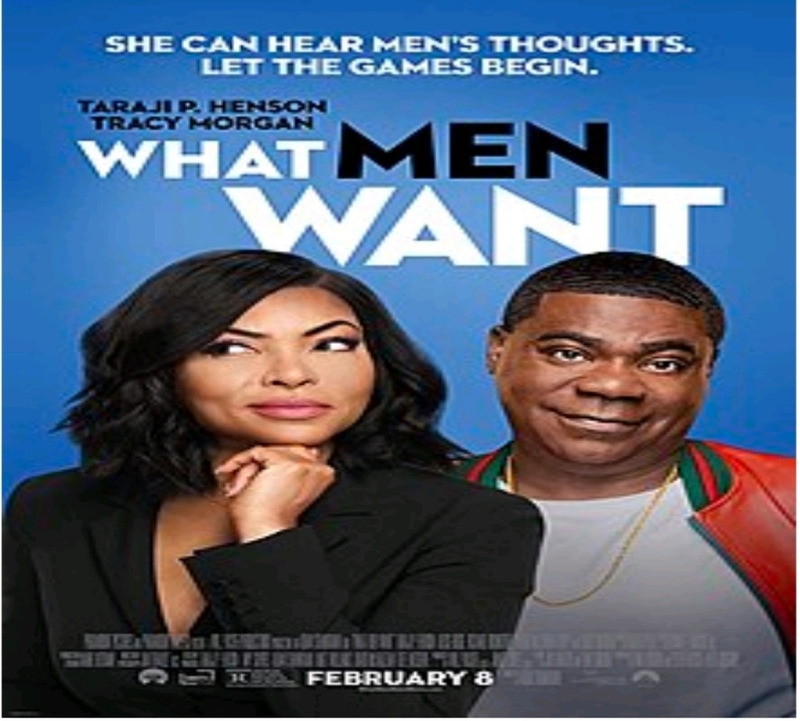 Almost 20 years after Mel Gibson starred in What Women Want, Taraji P. Henson leads a gender-flipped remake in which she drinks a drug-laced drink that helps her get inside the heads of men. Literally. Henson is the perfect comedic lead to take the reins in 2019. 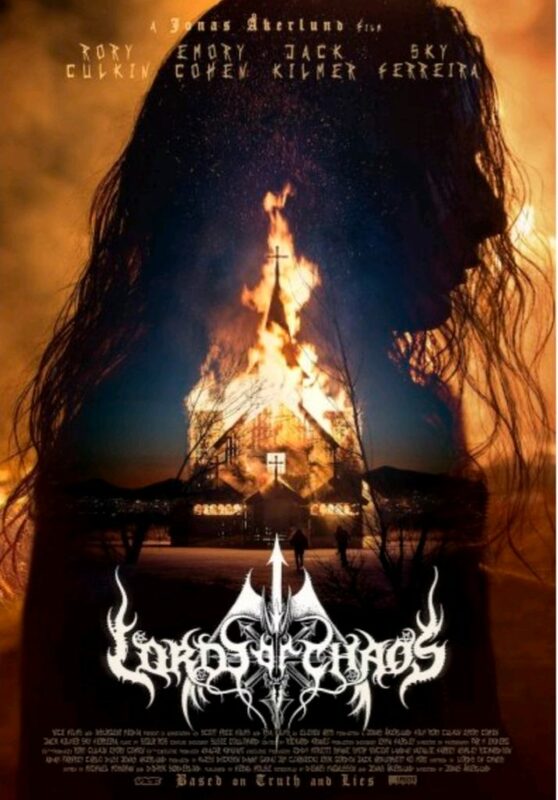 Rory Culkin leads the indie-horror film that follows one teenager as he attempts to create “true Norwegian black metal” with his band Mayhem. But things get out of hand real quick because as the saying goes, you should never look true Norwegian black metal in the eyes. Okay, that’s a working tagline, but the trailer looks scary as hell. 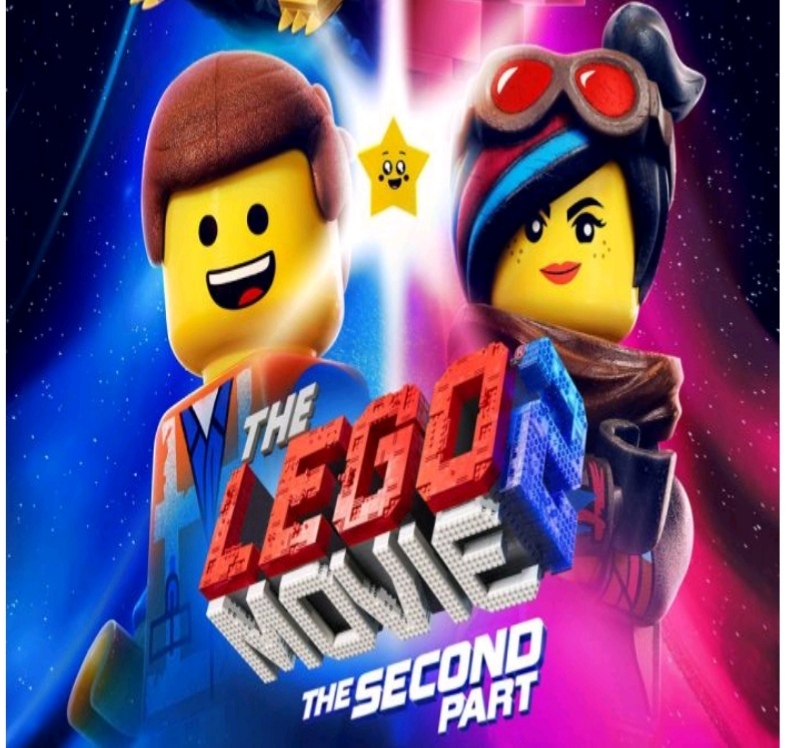 Chris Pratt returns with a flock of other famous voices for the second iteration of The LEGO Movie, where LEGO aliens are coming to destroy all things in Bricksburg. It also comes with its own version of “Everything Is Awesome,” titled “The Song That Will Get Stuck inside Your Head,” which will very much do exactly what it says. Long live the rom-com! After Natalie (Rebel Wilson) knocks herself out mid-mugging, she wakes to find out that her life has turned into a romantic comedy. It hits all the notes of romantic comedies (good ’80s soundtrack, hot love interest, gay sidekick) while making fun of the genre at the same time. 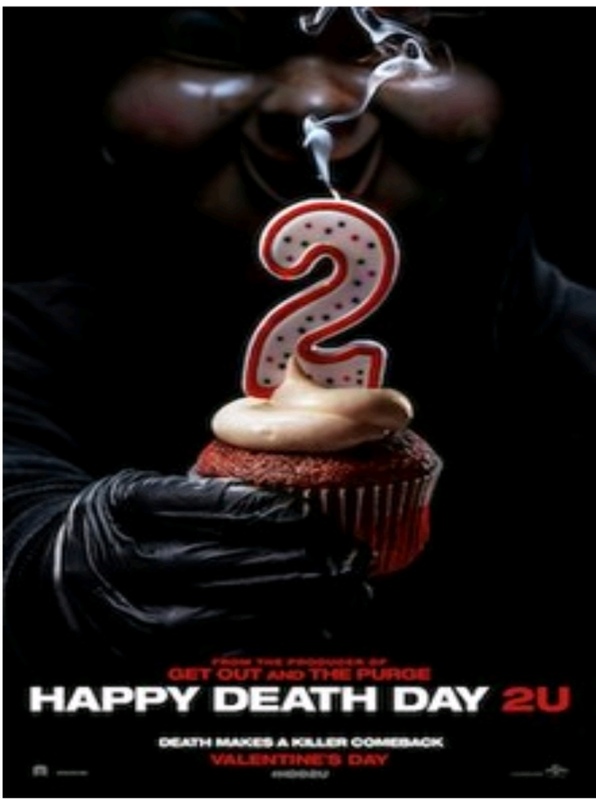 Happy Death Day 2U is a follow up to the comedic-horror treasure that is Happy Death Day, but this time, it’s not just one girl who’s in trouble—it’s all the people around her. To stop the killer, she has to relive her death over and over again, and when that killer is wearing a baby mask, it just makes it all the more annoying, you know? 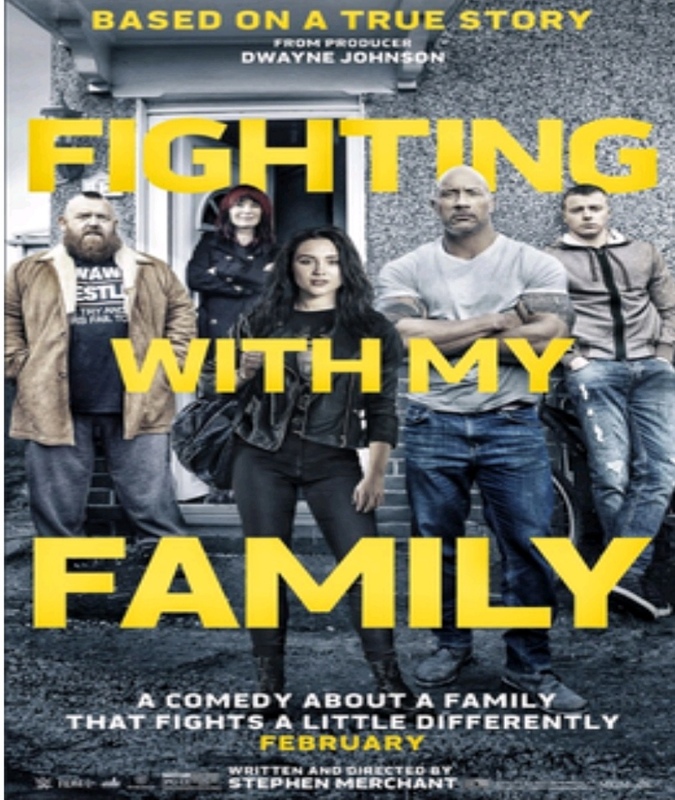 Another Valentine’s Day release, Fighting with My Family stars The Rock as The Rock. But more than that, it brings a family of WWE-superfans into the fold to try out to be one of the wrestlers they idolize. Best part? It’s based on a true story. 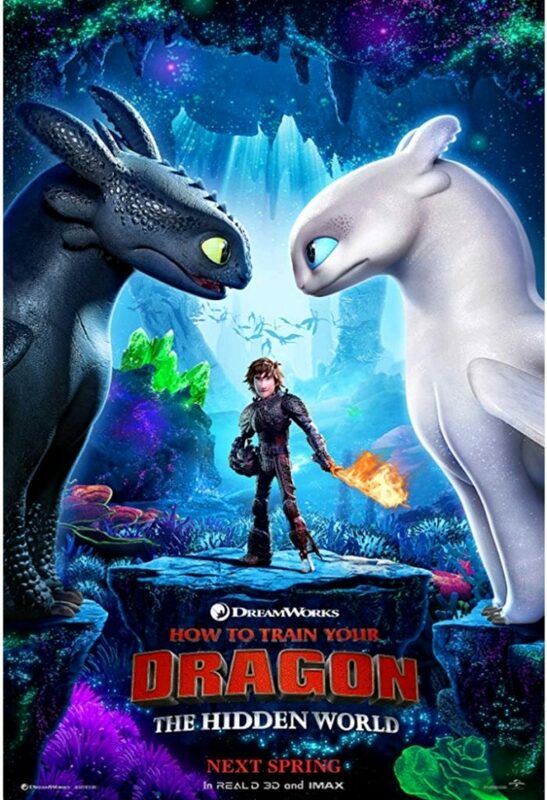 Here’s the thing: How to Train Your Dragon is one of the best animated franchises out there, so after a five-year hiatus, The Hidden World is a much welcomed delivery for February. The third entry follows the relationship between viking and dragon into adulthood—and it’s a good reminder that the most important relationships you have are sometimes the ones you’ve had all along.